For their debut EP, London based production pair Igluu deliver two house cuts on Max Chapman’s Resonance Records. 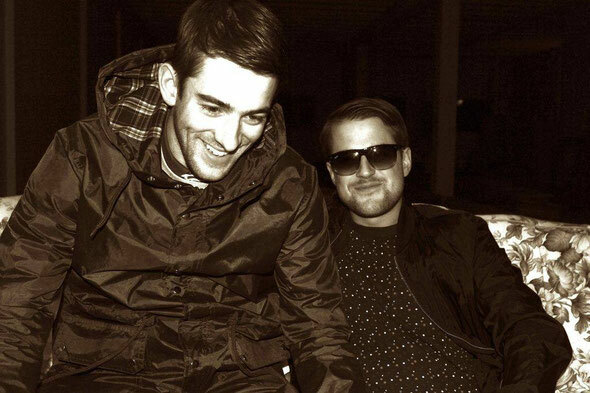 Despite ‘Bass Heavy’ being their first release, the UK producers dish up a couple of well-polished originals firmly supported with a pumping remix from label head honcho Chapman. EP opener ‘How You Make It’ is characterised by a spoken word vox uttering “it’s how you make it”, resonating around a bouncy hook and stripped back percussion. Title track, ‘Bass Heavy’, pulses into life over swollen beats and hypnotic rhythms - two originals peppered with old school influences. 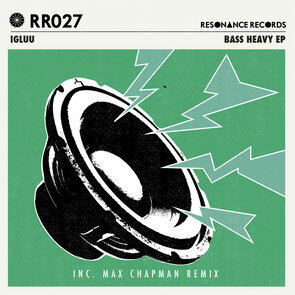 To close out proceedings Resonance Records boss Max Chapman combines frisky stabs and thumping bass to dish up a house workout for his re-imagining of ‘Bass Heavy’. Igluu ‘Bass Heavy’ EP is out on Resonance Records on 16th February 2015.